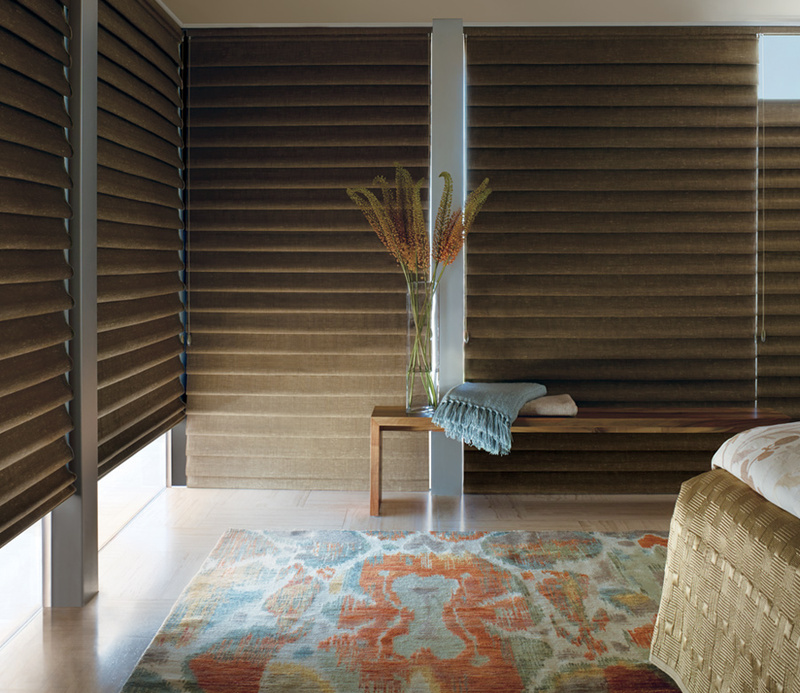 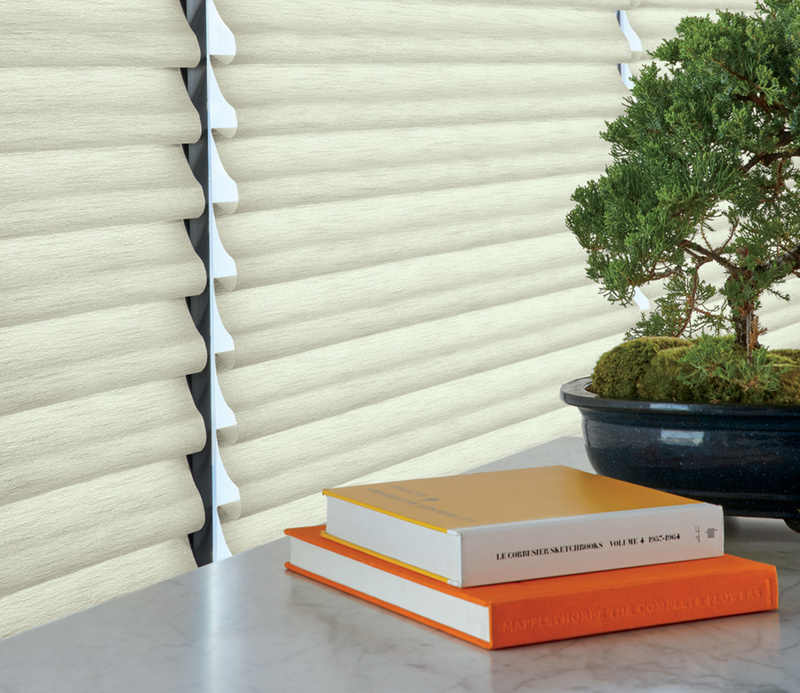 Gorgeous fabrics coordinate the look of your home with Hunter Douglas Vignette Modern roman shades. 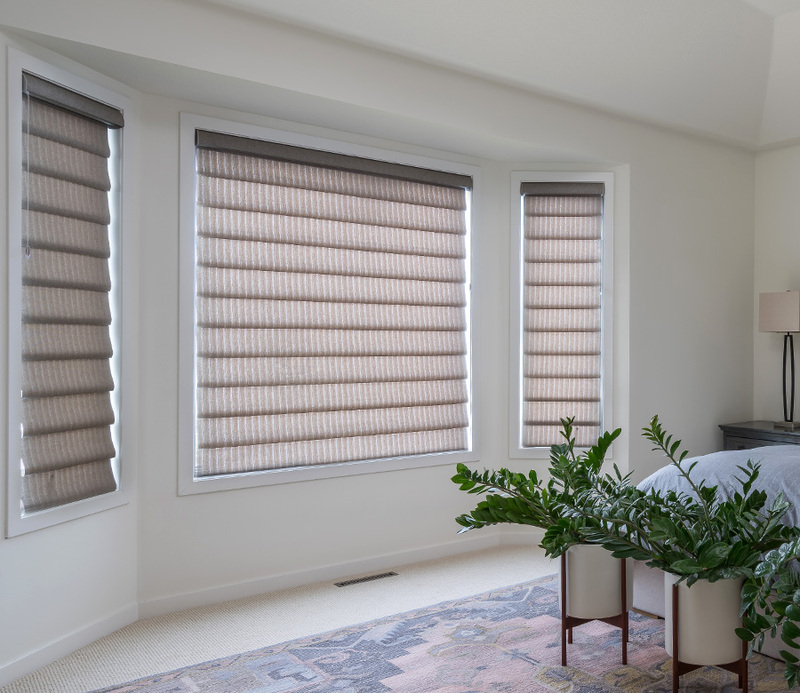 From the classic style of fabrics that waterfall, to the contemporary appeal of flat front roman shades, you’ll love the dynamic look of your windows. 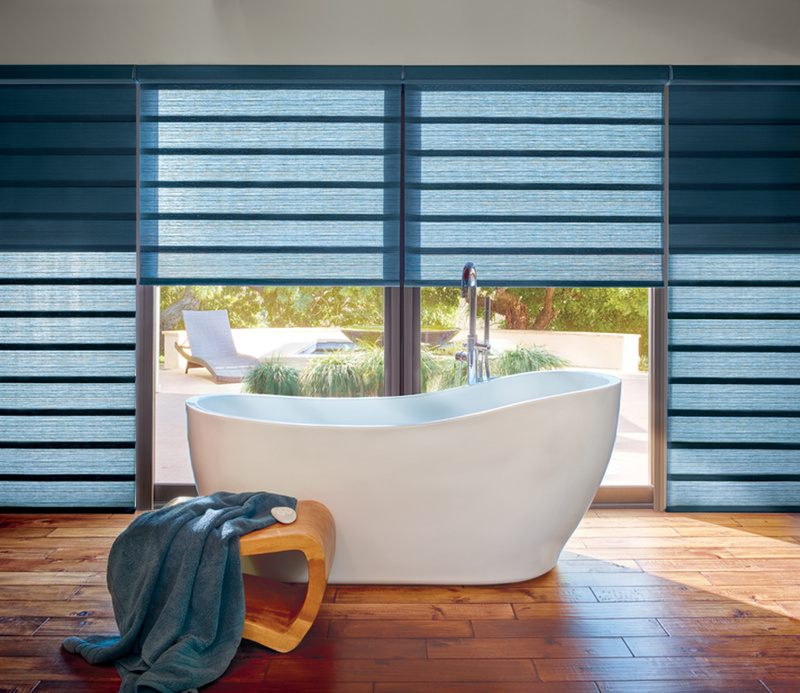 With added features, such as dual shades or top down bottom up shades, you can customize the atmosphere of your home. 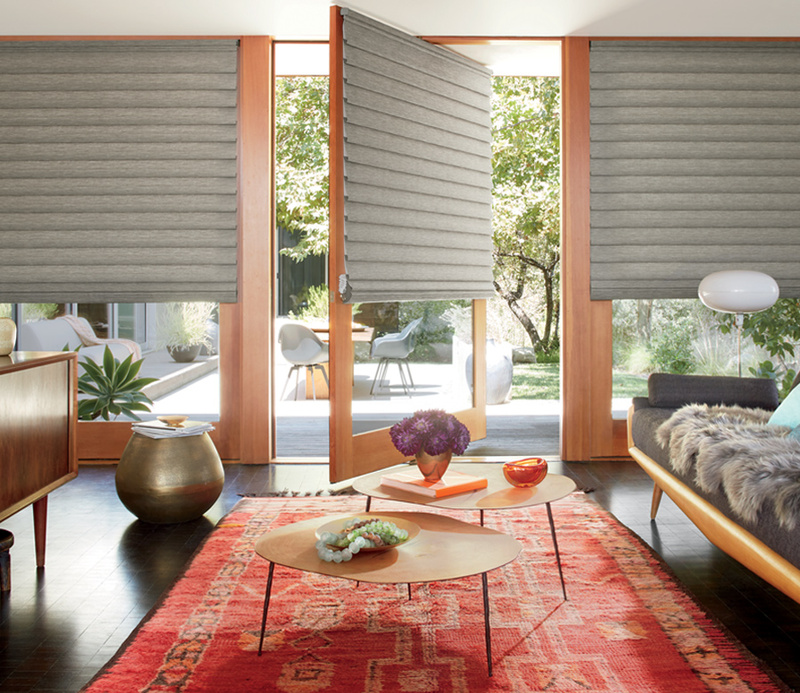 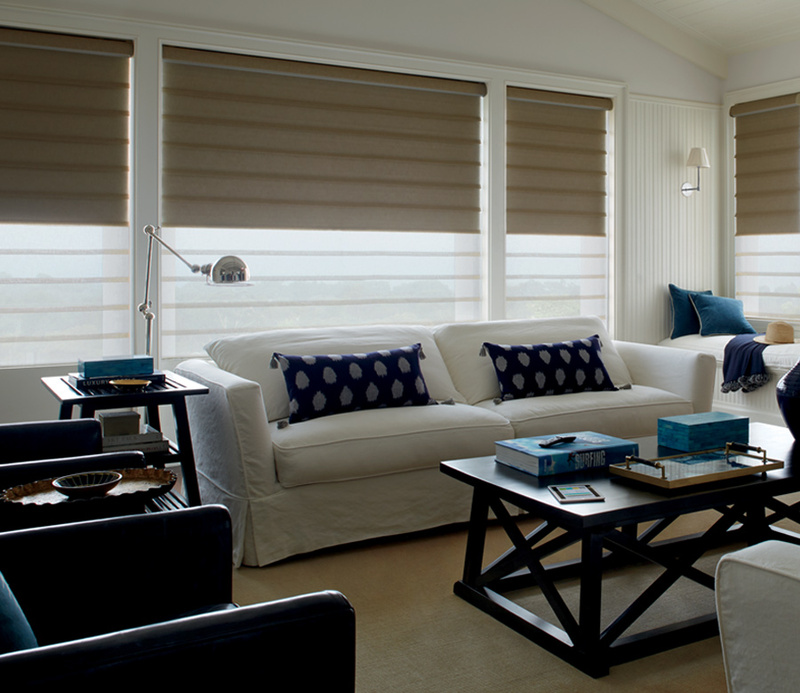 With motorized shades, you can style and operate even hard-to-reach windows effortlessly.